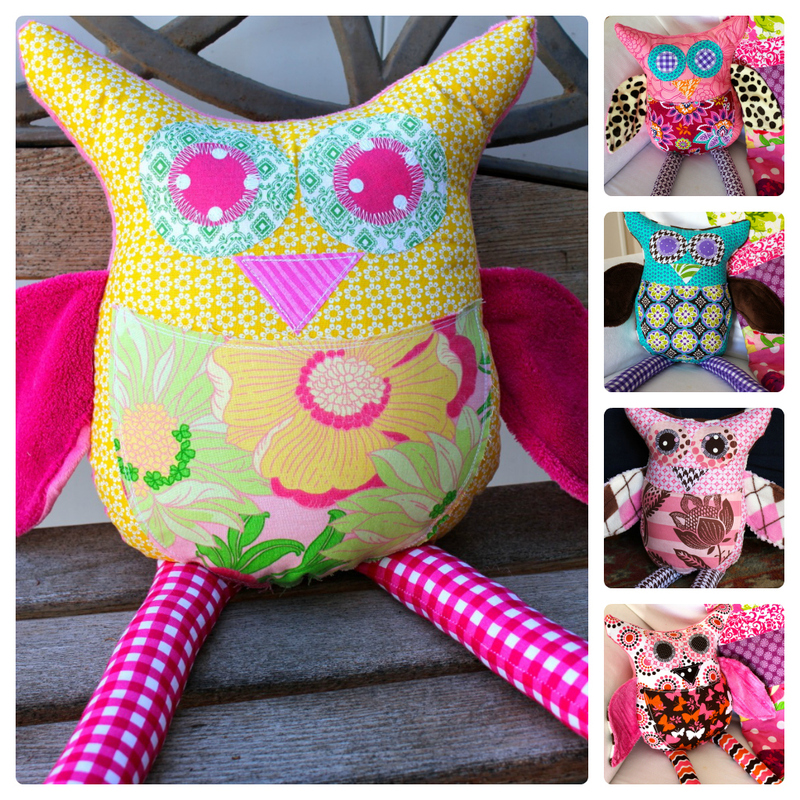 A new butch of stuffed owls are finished and in the shop. Each one is one of a kind so if you see one you like grab it before it's gone! these are really cute! you did an awesome job! : ) we love owls at my house!